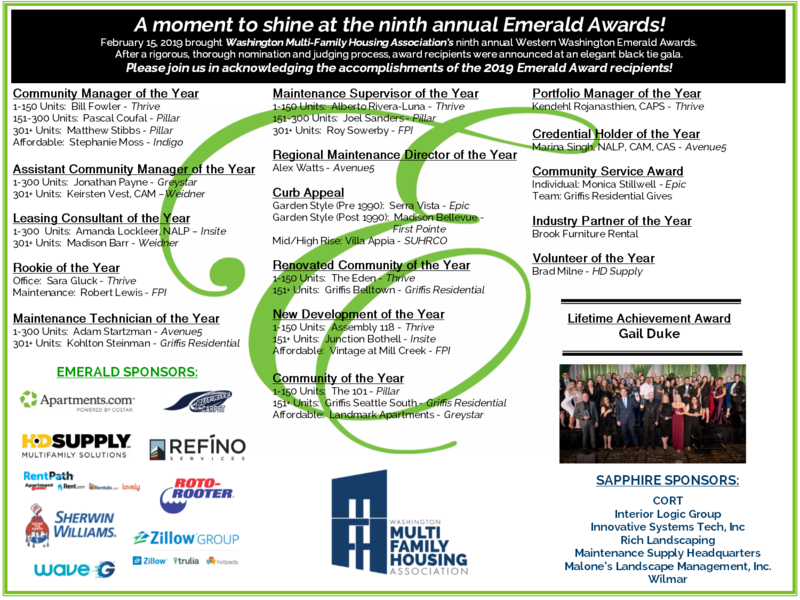 WMFHA's Emerald Awards event is a special opportunity for the rental housing industry to acknowledge the great work done by associates working at properties throughout the state. 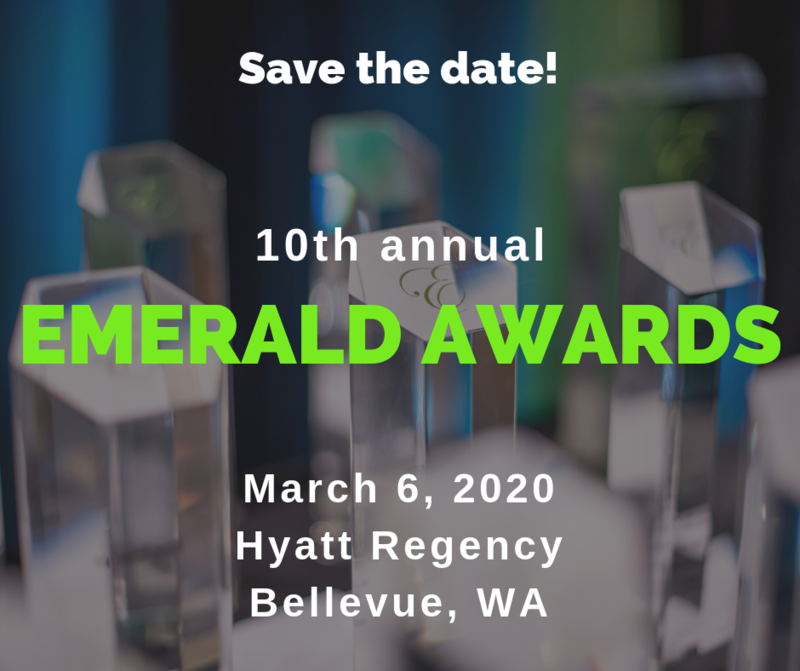 Awards such as Community Manager of the Year, Maintenance Technician of the Year, Renovated Apartment Community of the Year, Portfolio Manager of the Year and many others are announced at this prestigious industry event. 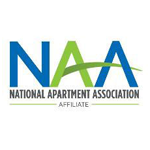 Don't miss the Lifetime Achievement Award. Click here to see photos from the gala!